We love surprises! And the best one happened yesterday! 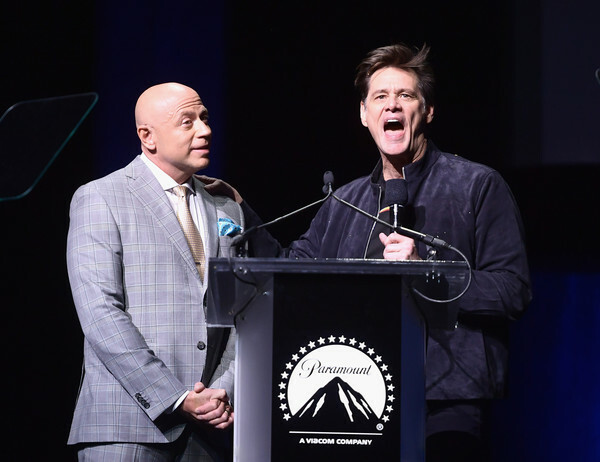 Every year, the Official Convention of The National Association of Theatre Owners (NATO) brings the CinemaCon to Las Vegas. 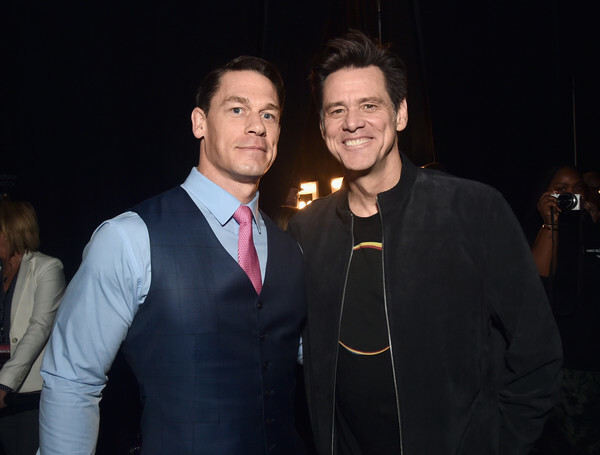 Since 2011, CinemaCon has evolved and grown to become the largest and most important gathering for the worldwide motion picture theater industry. 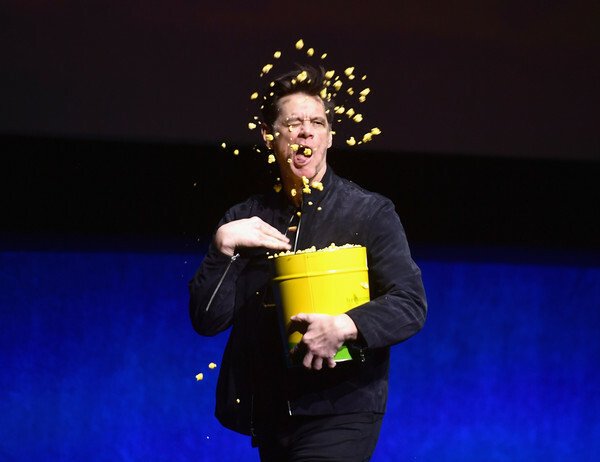 This year, many more attended to promote and show what is coming of movies. 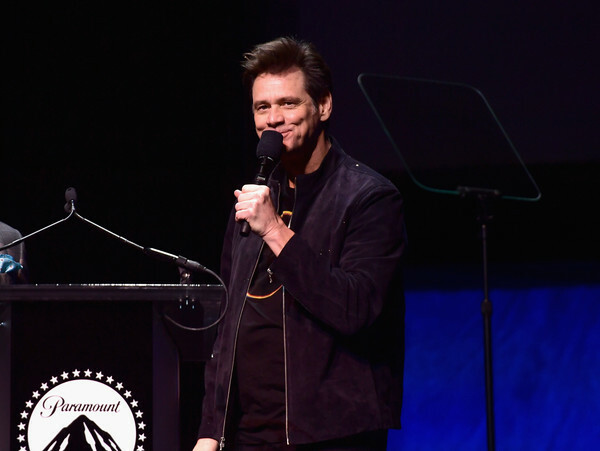 The convention was held from 1-4 April and on the last day, Jim Carrey made a surprise appearance since "Sonic the Hedgehog" released two exclusive trailers for CinemaCon. You can check out our gallery for more.